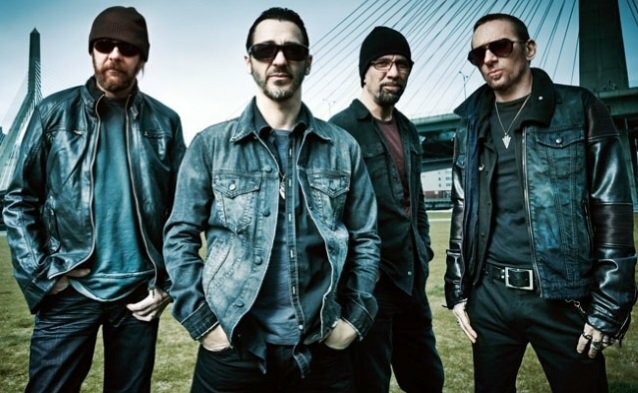 Godsmack’s major label debut was released in the summer of 1998 and spawned the hits “Whatever,” “Keep Away” and “Bad Religion,” going on to sell more than four million copies worldwide. Erna says he’ll be taking the much of this year to work on production of the set for 2018. 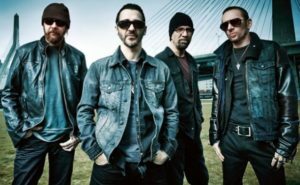 This summer, Godsmack is headlining a handful of music festivals around the country, including the River City Rockfest in San Antonio, Texas in May and Rockfest Kansas City in June.